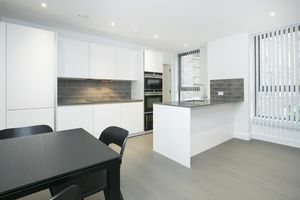 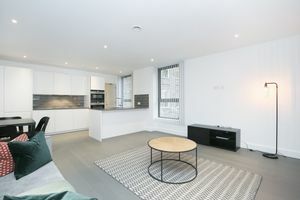 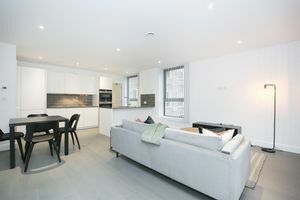 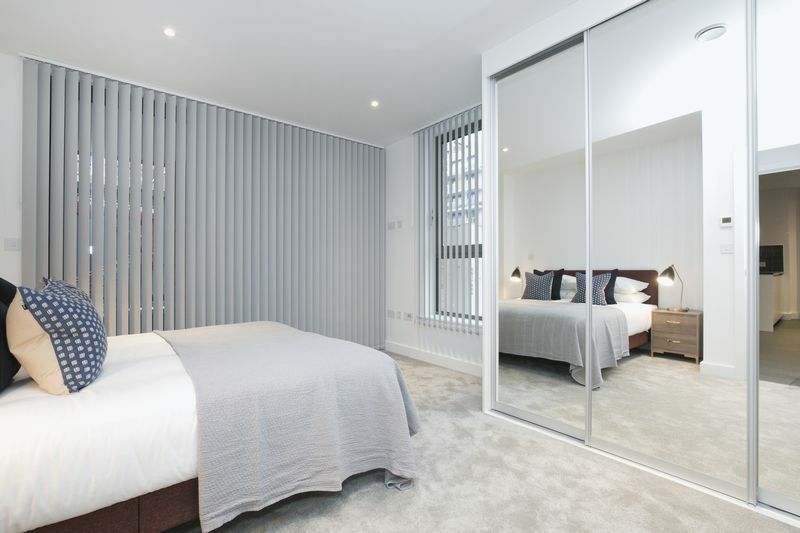 A brand new two bedroom at Gatsby Apartments, Spitalfields. 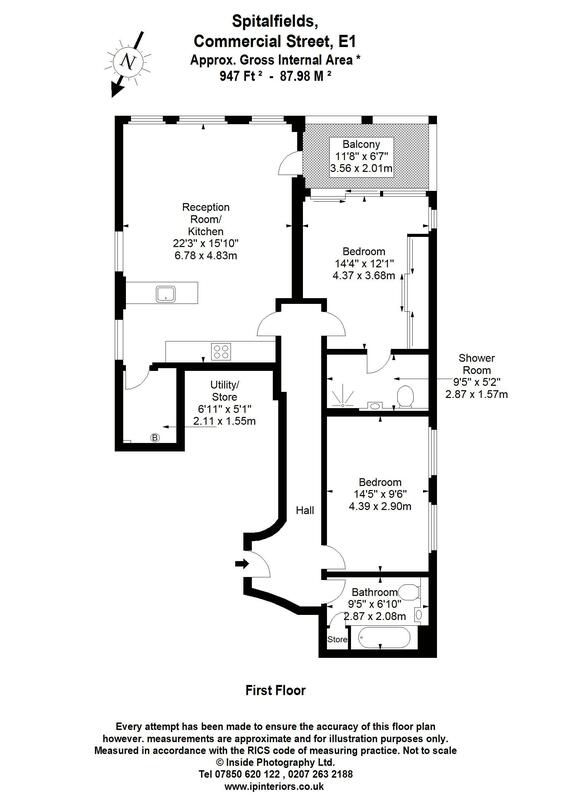 Situated on the 1st floor and arranged over 947 sq ft, accommodation comprises a generous reception room open-plan to kitchen, master bedroom with en-suite and built-in wardrobes, a further double bedroom, master bathroom, and integrated storage. 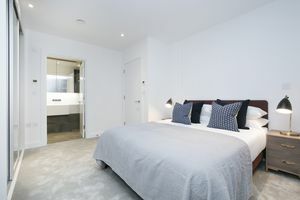 The terrace is accessible from both the reception and master bedroom. 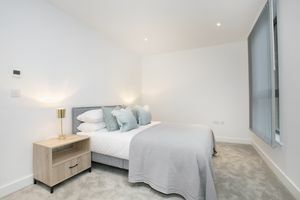 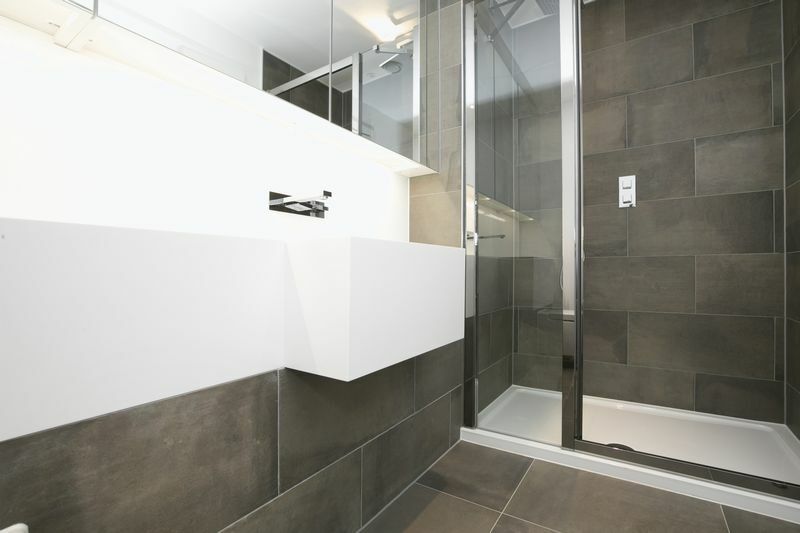 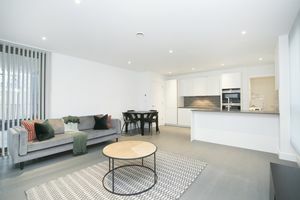 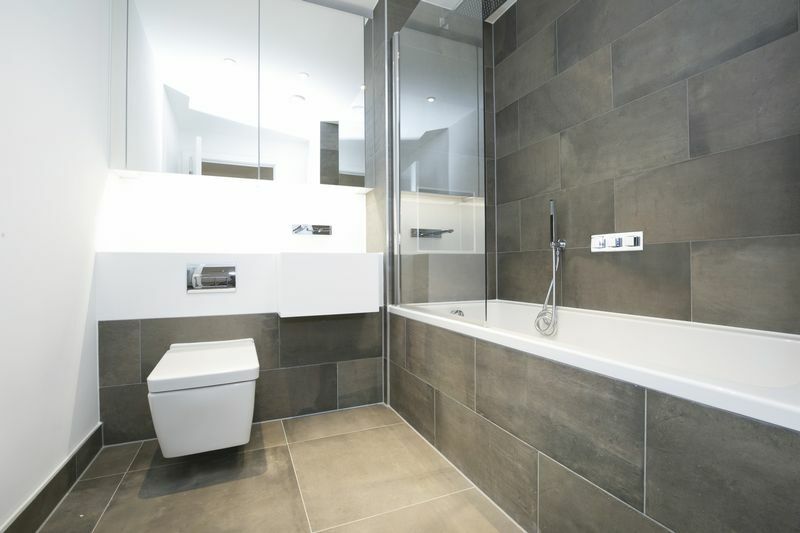 Intelligently designed and well-appointed, the apartment benefits from heated timber flooring, Siemens integrated kitchen appliances and contemporary bathroom finishes. 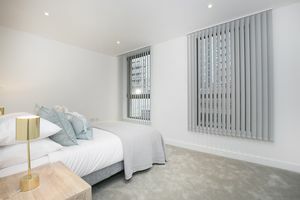 Set within the beautifully landscaped grounds of Mallon Gardens and Grade II listed Toynbee Hall, residents' will enjoy easy access to the best that the City and London's vibrant East End has to offer including excellent transport links from both Aldgate East and Liverpool Street stations.